We hope that our church development work with local African churches will lead them to be centres of hope and love that draw more people to Jesus. What does church development mean? 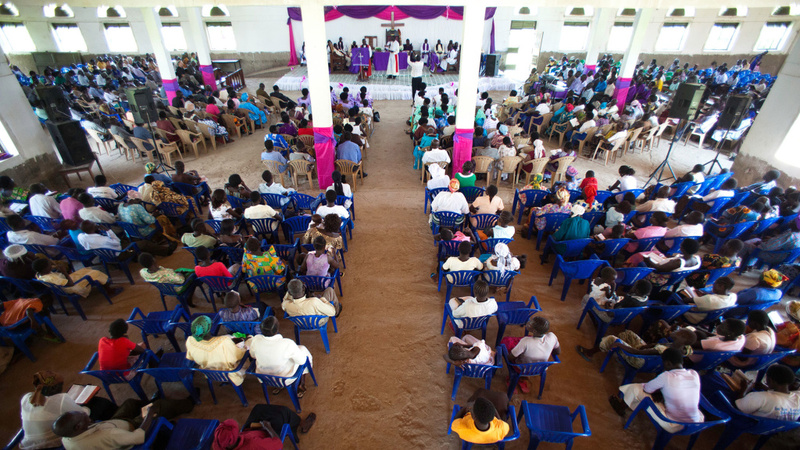 As part of our vision to see Christ-centred churches among all African peoples we are committed to working with and helping to develop the African church. Recognising AIM’s own need of training, we work with the African church to develop mutually equipping resources. We are passionate about learning alongside African church leaders as together, we take advantage of training and development opportunities. Church development work can mean being involved in fledgling churches, supporting new church leaders as they seek to be godly role models, or helping to develop discipleship methods. It can also mean providing theological education, or hosting seminars where church leaders can learn from each other, within the ever changing context of many parts of Africa. Ultimately, we hope that our work with African churches will lead them to be centres of hope and love that will draw more people to Jesus. We pray that this work will lead to those who have yet to hear the gospel, being reached with it’s wonderful truth. If your passion is for the local church and the impact it can have across communities and across nations, will you join us? Have a missions event or missions board at your church? Why not download a church development opportunity sheet for others to find out more about serving in Africa. If you’re taking a year out, a career break, early retirement, or just simply wanting to offer up time to serve God, you can apply either as an individual or as a team of two or more for 3-12 months service. 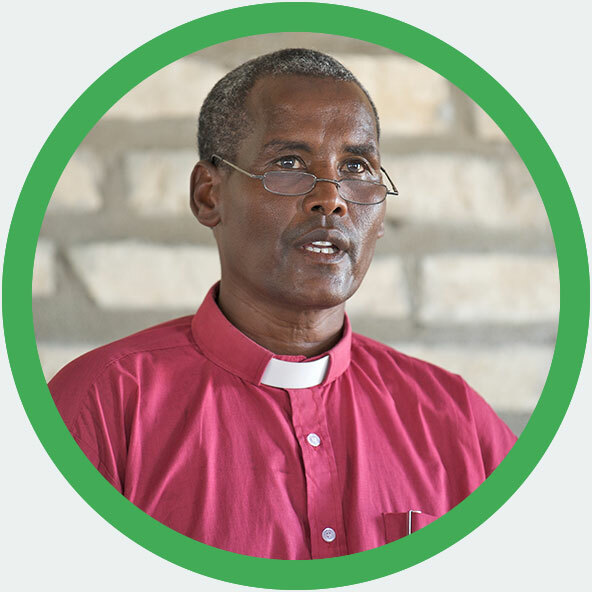 In that time, you can be part of important work in discipleship, in supporting church leaders and in learning together with Africans as to how the church can be a light to the nations. 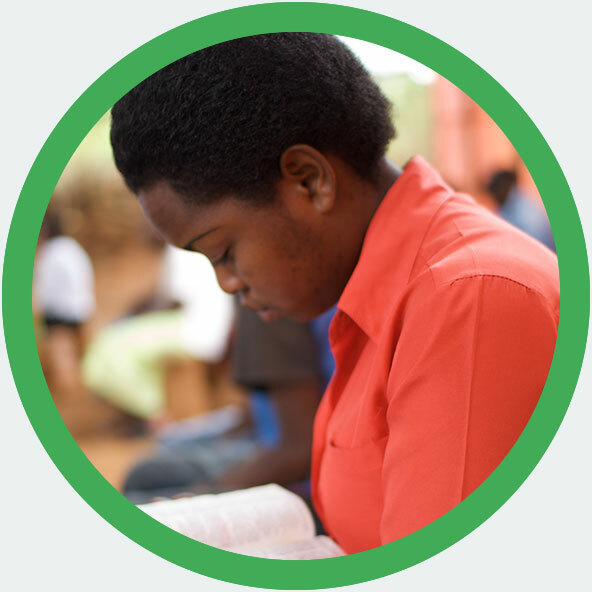 Twelve months to a lifetime… If God is calling you to use your skills of discipleship, theological education, youth work skills or church development knowledge in Africa we would love to partner with you and your church. 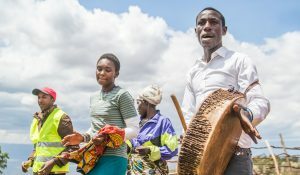 You could join as part of a team, including our TIMO programme and be part of pioneer ministry amongst the unreached, or work to support the existing African church in their missions. What about the gospel and culture?- Culture matters. It shapes our identity, our society, what we value, what we fear. We can’t detach ourselves from culture, God created us to create culture. One of the biggest challenges for a believer in any culture is how to deal with areas of that culture that stand in tension with the Bible. 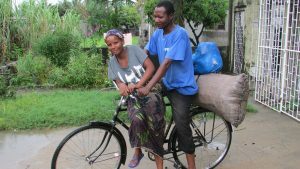 What’s changed in Mozambique?- A lot has happened since AIM first started working in Mozambique in 1985. But what about the church? Claudia Middendorf gives us an insight.